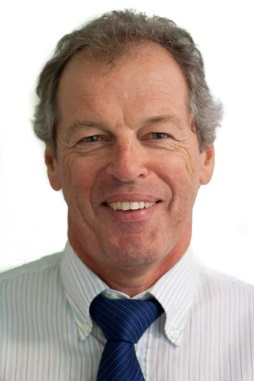 A/Professor Hodgson is the senior Obstetrics and Gynaecology tutor and Director of Medical Education at Port Macquaire campus. He is the Supervisor for the O & G Term in both Phase 2 and Phase 3. Ray has been with the School since 2004. During his tenure, the RANZCOG prize for highest performing student in O&G has been won by a Port Macquarie student, three times. Ray is the founder of Australians for Women’s Health Initiative – an internationally recognized organization providing gynaecological and maternal education and care to under privileged women of Nepal. For his work, Ray was recently named Port Macquarie Citizen of the Year and nominated for a Pride of Australia award. Kevin a senior clinical medical tutor for Phase 3 students. He also initiated and leads weekly Cardiology Education sessions. He is an avid triathlete. Aiveen first came to Port Macquarie as a student and as a Registrar at PMBH. Dr Bannan coordinates the Phase 2 Society & Health module. She teaches microbiology in Phase 2 and examines Phase 2 and Phase 3 end-of-year exams. Dr Bannan enjoys morning walks on the beach. Penny is the female member of the “Gang of Four” Obstetricians and Gynaecologists. As part of the one in four on call she takes the students for ward rounds, in the ante natal clinic as well as some didactic lectures. Chris has been with the School since 2008. He has regular tutorial sessions with both Phase 2 and Phase 3 students in Urology. He also takes students on ward rounds, in surgery and in theatre. Bill has been with the School since 2003. He has regular tutorial sessions with both Phase 2 and Phase 3 students in Orthopaedics. He also takes students on ward rounds and in theatre. 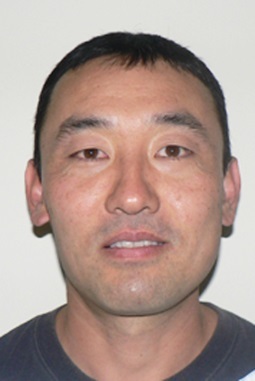 Dr Gan is a senior clinical surgical tutor and examiner. He is the Supervisor of the Phase 3 Surgical module. John has been with the School since 2002. 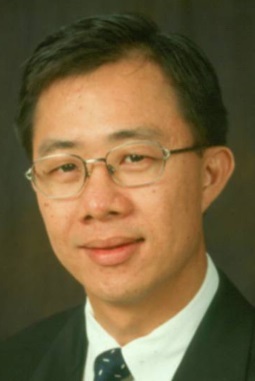 He was named Tutor of the Year in 2006. He does medical outreach work in Africa (Zimbabwe, Malawi and Rwanda) with “Specialist without Borders”. He plays the ukulele like Yo-Yo Ma plays the cello. Shibu has been with the campus since 2005. He gives tutorials in anatomy and clinical examination to both Phase 2 and Phase 3 students. 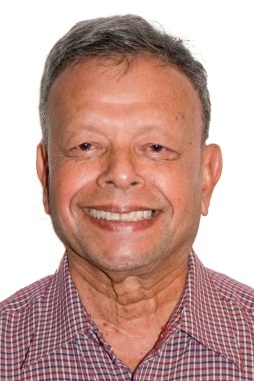 He is also a member of faculty with the NEIGRIHMS medical school in Shillong, India. He is a member of the historical society of India. Meredith has been with the School since 2004. She has regular tutorial sessions with students during the Psychiatry term in Phase 3. 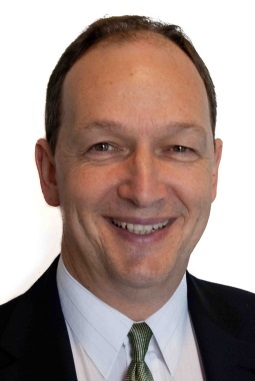 Mark joined the Port Macquarie campus in 2010. He teaches paediatrics in Phase 2 and 3 both on the wards and in private clinics. Mark is involved in the Indigenous outreach clinics in Kempsey and Nambucca Heads. He enjoys walking his dogs on Lighthouse Beach. Jim has been with the School since 2005. He gives regular tutorials to students in Phase 2 and Phase 3 in addition to clinical sessions in surgery. Stephano has been with the School since 2004. He has regular tutorial sessions with both Phase 2 and Phase 3 students in O&G. 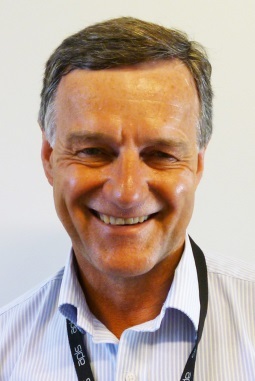 Matt has been with the School since 2007 and oversees the Aged Care and Rehabilitation module in Phase 2. He also examines both Phase 2 and Phase 3 final exams. Matt has supervised ILP student projects on Stroke and Parkinson’s Disease which are of special interest to him. He is currently involved in a number of clinical trials (Stroke/ Stoke Thrombosis). Debbie has students in Phase 3 in her rooms for the primary care module. Debbie regularly delivers tutorials in Phase 2. 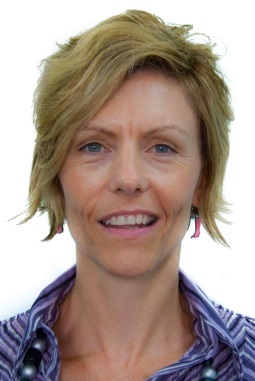 She is very involved in the post graduate education of Family Medicine registrars and was recently awarded the Australian GP Registrar Supervisor of the Year by the General Practice Education and Training Consortium. Andrew has been with the School since 2008. He oversees the Phase 2 Oncology program and delivers weekly bedside tutorial in Phase 3. Andrew is a regular Examiner in both the Phase 2 and 3 exams. Gabe has been with the School since 2010. He delivers weekly tutorials to Phase 3 students. He supervises in the Emergency Department. Gabe also takes part in Phase 3 final exams. 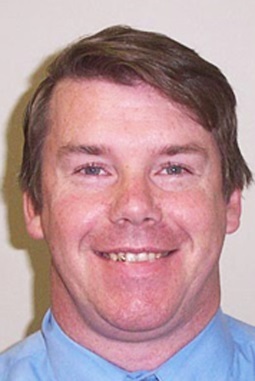 Greg has been with the School since 2004. Greg has a special interest in Upper GI surgery. He delivers a weekly bedside tutorial for Phase 3 students. Greg is a regular Examiner in both the Phase 2 and 3 exams. 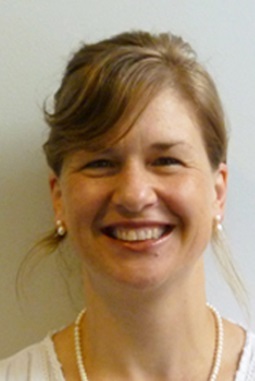 A/Professor McDonald is the Senior Paediatric lecturer. 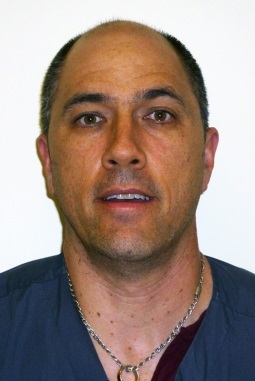 He has been an APLS instructor for 15 years and has 30 years’ experience in clinical Paediatrics. David has been with the School since 2004. He is the Supervisor of the Phase 2 and Phase 3 Paediatric module. When he is not working David is usually surfing, bushwalking or campaigning against children’s obesity. Joe has been with the School since 2005. He takes Phase 3 student in clinical rooms during the Primary Care term. A/Professor Dean Pepper BME, FRACS (Orth), FA (Orth). Dean has been with the school since 2004. He teaches students in both Phase 2 and Phase 3. He was winner of Tutor of the Year in 2006. Dean has also been an ILP student supervisor. 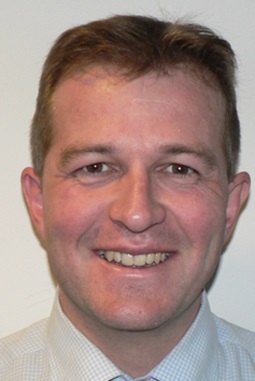 Mike is a senior clinical medical tutor and examiner with special interest in rheumatology. He is a double winner of Tutor of the Year at Port Macquarie campus. Mike has been a member of the Australian side for Touch Football and an active participant in touch football at the local and campus level. 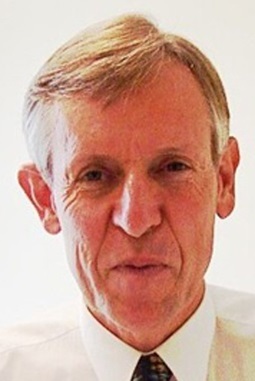 Peter was the original Head of Campus before stepping down in 2008. Fortunately for the School he continues to teach in Phase 2 and Phase 3. He also oversees the Clinical Skills program. Peter is a keen golfer and keener grandfather. 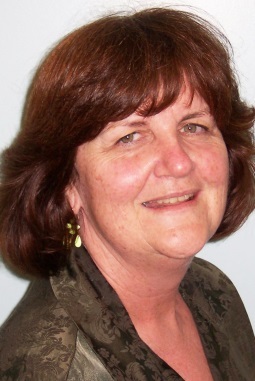 Helen has been with the School since 2003. She takes Phase 3 student in clinical rooms during the Primary Care term. Her main interests are women’s health and aged care. 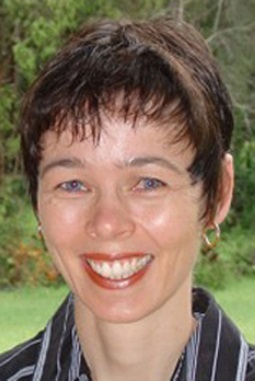 She runs a monthly child and family clinic at community health centre in Port Macquarie. She has a keen interest in education. Kishore has been with the School since 2010. 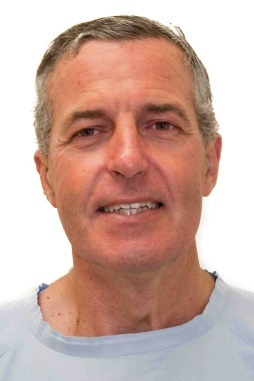 He supervises both Phase 2 and Phase 3 students in Anaesthetics and Intensive Care. He also takes students for interdisciplinary teaching in the Port MEDiSIM simulation lab. 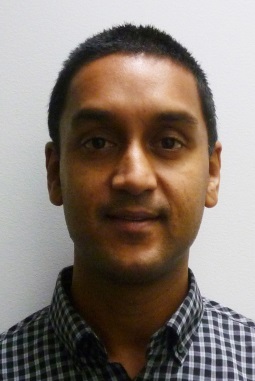 Kishore is the Mid Coast Donor Medical Specialist. He enjoys mountain biking. Dr Shaw is the Supervisor of the Phase 3 Psychiatry module. Dr Shaw has been with the School since 2004. She was twice named Tutor of the Year in 2010 and 2012. Marie represents the Rural School on the phase 3 committee of the School of Psychiatry. 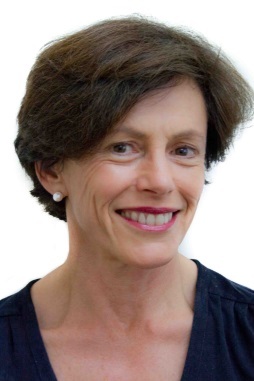 She co-leads a bailant group for local GP’s and has previously coordinated the undergraduate psychiatry program for the University of Sydney. Marie enjoys a rural lifestyle including canoeing down the Hastings River. Jan has been with the School since 2009. She takes Phase 3 student in clinical rooms during the Primary Care term. Her interests include women's health and contraception. Her spare time is filled with competing interests of music, art, triathlon and trying to learn how to cook. 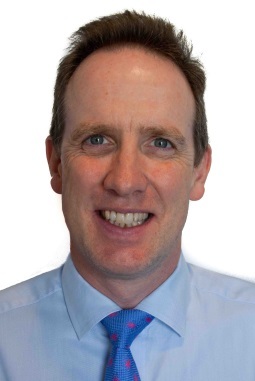 Dr Stark is a senior clinical medical tutor and examiner with special interest in haematology and oncology. Richard was the author of the bedside tutorial as we know it here in Port Macquarie. He won Tutor of the Year in 2003. Will has been with the School since 2009. He has regular tutorial sessions with Phase 3 students in Emergency and Anaesthetics. He also takes students in theatre and in simulation lab. Gordon has been with the School since 2004. He has regular tutorial sessions with both Phase 2 and Phase 3 students in O&G. Steve gives tutorials and teaches Phase 3 students in his surgery. He delivers tutorials in Phase 2 topics at the Clinical School. He is also examines both Phase 2 and Phase 3 final exams.